Our years of experience and the customer-oriented concepts make our access control system the optimal security instrument for private real estates. The access authorization can be granted by biometric criteria (finger, vein or iris scanners), by code or badge readers. Whether a simple finger scanner as a key replacement or a combination with the alarm system, our solutions guarantee a high degree of security and control. Fingerprint scanner: This biometric criterion is most used today. The procedure scans and stores the fingerprint, allowing for an analysis of the specific characteristics. In the meantime, even a touch-free 3D terminal has been developed for maximum security. In addition to the non-contact function, the terminal offers advantages such as access and time recording, no registration errors, touchscreens that can be personalized and much more. Iris scanner: This method is also used to identify people. Special cameras scan the unique texture of the iris. Since it is unique and remains constant from adulthood (except in the case of eye diseases), this procedure is considered very safe. Vein scanner: The veins of each human being are unique and have different characteristics. The vein scanner detects the pattern of the palm. The non-contact 3D technology was invented by the Swiss company TOUCHLESS BIOMETRIC SYSTEMS AG, which has since been considered the market leader in this industry. 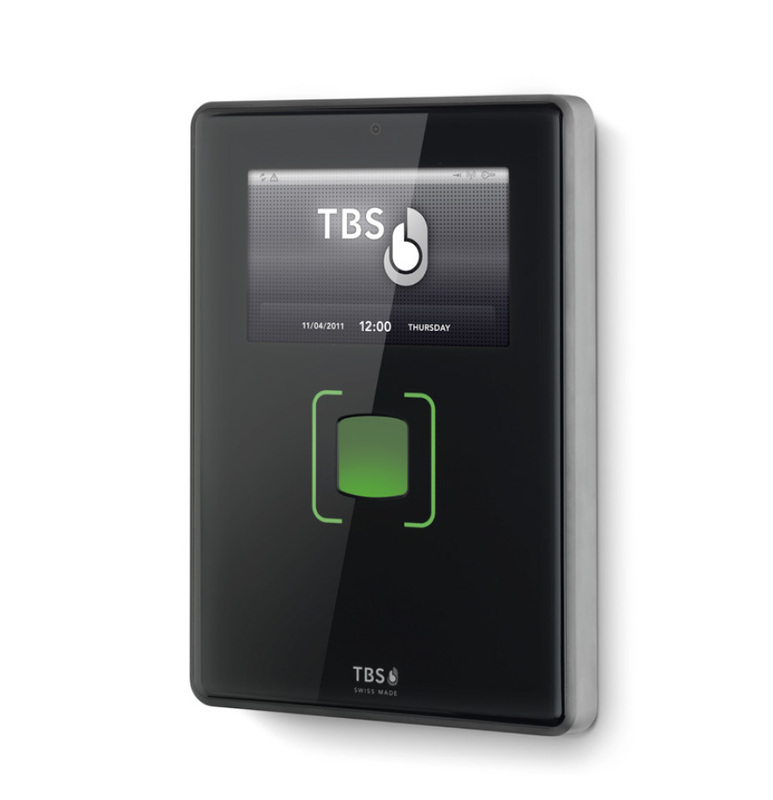 The company offers non-contact biometric systems in the areas of access control and time recording. The products stand out for their Swiss quality and their high precision. TBS offers tailor-made solutions for the private and business sector. The Ekey multi-access control system impresses with its solutions. This system allows for access just with the finger scanner. The lockout is a thing of the past with Ekey multi. Your key always “lies in your hand." You no longer have to worry about your keys being lost or stolen. The Ekey multi-finger scanner immediately recognizes user changes, be it minor injuries or the growth of children’s fingers. Both installation and administration are easy to handle. You can operate the finger scanner directly via the control unit or via the Ekey multi-app. Ekey multi grants a 5-year quality guarantee on all access control system products. Whether garden gate, front door, garage door or alarm system, with just one finger scanner you can control up to three functions. The finger scanner can store up to 99 fingerprints. In addition, there is the possibility to allow access with a card.